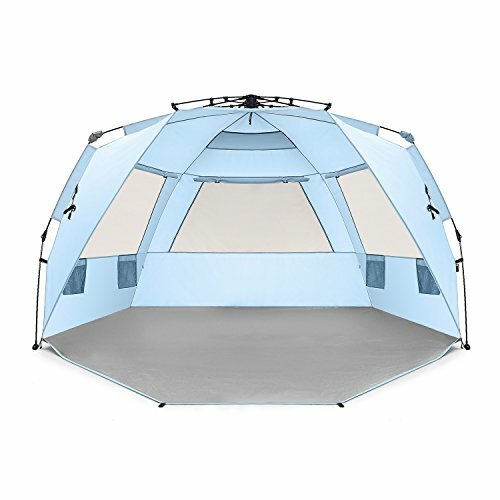 Spending some time in the sunshine has never been more convenient with the Easthills Outdoors Sun Shelter Umbrella Tent. 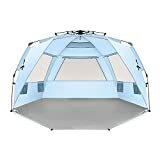 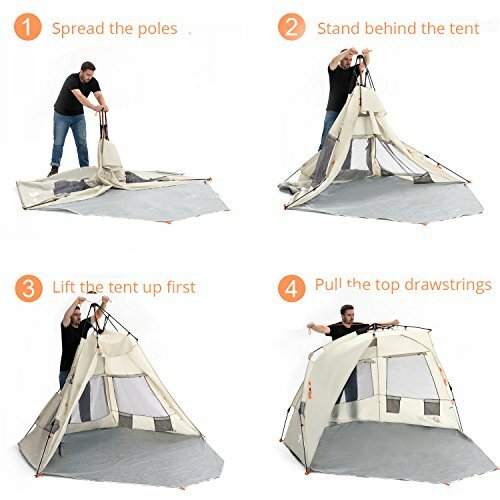 Carry this easy to setup, pop up tent with you on the go for all of your excursions. 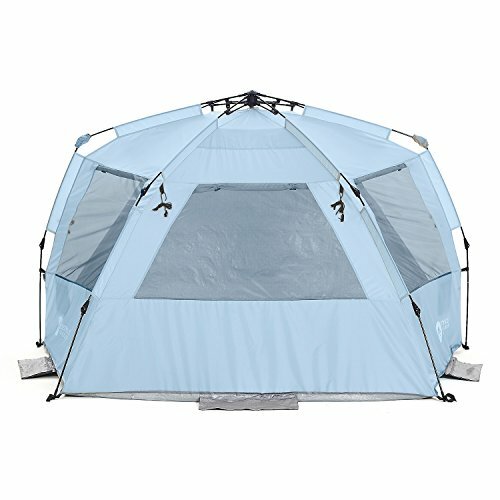 Order now for an easy, sun-protected way of spending time with family or going out on any outdoor adventure.